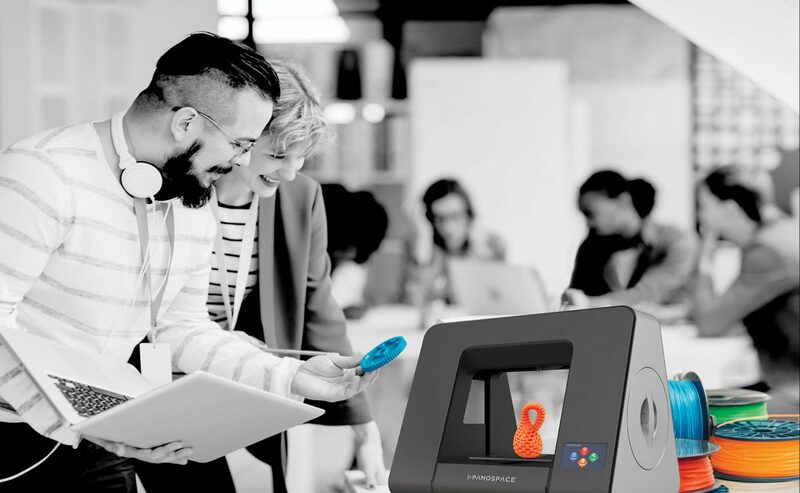 3D printing will also help students to easily understand how things work and are created by seeing them in a 3 dimensions rather than a 2D dimensional view. We believe that 3D printing in schools will make the students more creative and it is also a way for them to make their ideas come to life. The Panospace 3D printer is so simple to use that kids of all ages can operate this printer. Just plug and print. 3D printing in schools is becoming more and more common. It is not just a tool for the students but also a new way to be creative. You can practically use the 3D printing technology in all kinds of subjects. 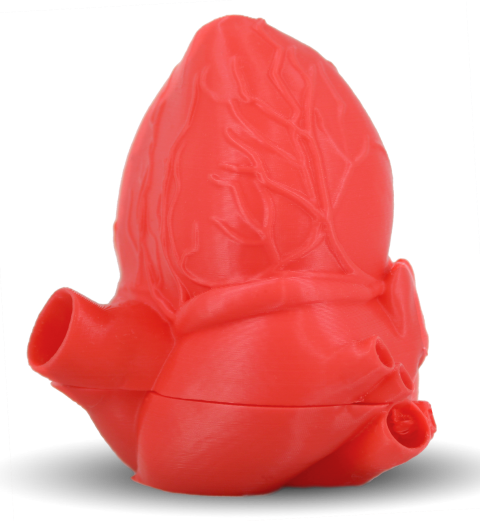 Print different kinds of organs to learn more about our bodies or print buildings from all across the world in your next geography class.